Why would you ever need a desktop PC for yourself? Even in this digitized era of laptops and tablets, there are several computing needs that only a desktop PC could fulfil. The first thing that is highly remarkable about personal computers is their unmatchable high-performance in comparison to laptops and tablets. The desktop computers offer the power for finishing your task in lesser time and with high performance. The high-performance PCs usually come with multimedia devices along with specialized workstations that ensure more power for the completion of complex creative work or even scientific projects. The presence of faster processors with a great memory and extra storage in the form of SSDs, you could ask for no more. So, if you are looking out for the best high-performance desktop computers, go through this list. The Acer brand has been synonymous in making the best desktop PCs and they even have a wide collection of great laptops including products made for gaming. 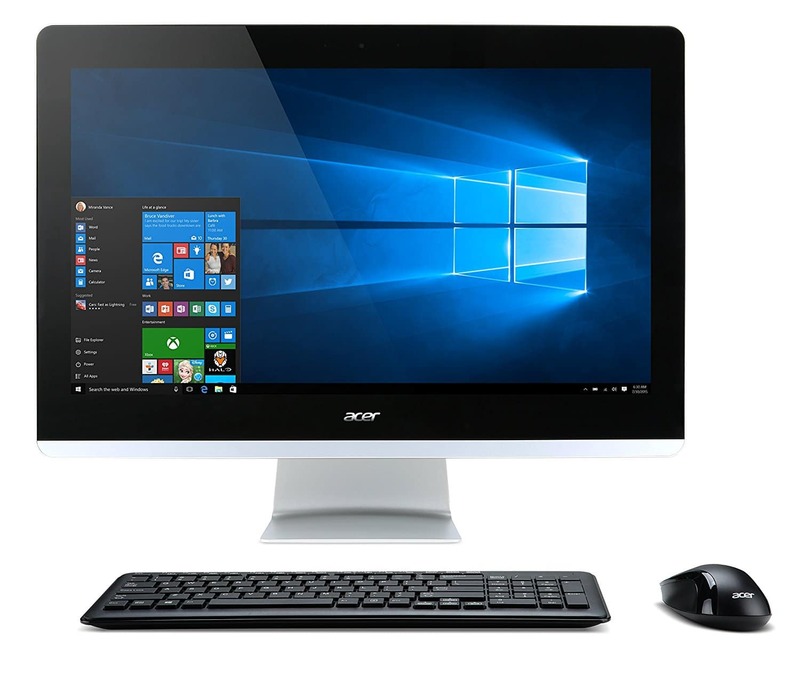 The Acer Aspire TC 885 is a desktop PC which comes with all the components pre-installed and you also get a solid warranty period. Most people think twice about installing processors on their own which is why this is apt for office computing. The product is powered by Intel i5 processor which is more than capable of handling all your demanding requests with powerful multi-core technology. The Aspire model uses an 8th generation i5 8400 processor, which has power capacity up to 4.0 GHz, combined with 8 GB of RAM and 16 GB of Intel Optane memory. The additional Optane technology allows the Windows 10 operating system to be much faster and more responsive. Apart from that, you also get ample storage space with 2 TB of hard disk for all your files. While it might sound really old school in an era where gigabit internet has penetrated most countries in the world, the computer also has a DVD writer so that you can write files and store them. It might be difficult to write files and open it on other PCs as most people have stopped using the drives on all desktops and laptops. With enough connectivity options including USB 3.1 Type C, Gigabit Ethernet LAN, Bluetooth 5.0 and multiple USB ports, there shouldn’t be any issue in connecting your displays and other peripherals for maximum productivity. The CPU of this desktop PC is not so slim but it still does have an appealing front design. If you choose to buy multiple PCs together, they will make a good appearance when set up together in an office environment. The bundle includes a keyboard and mouse but you have to buy the monitor individually based on the type of setup you are looking to put together. 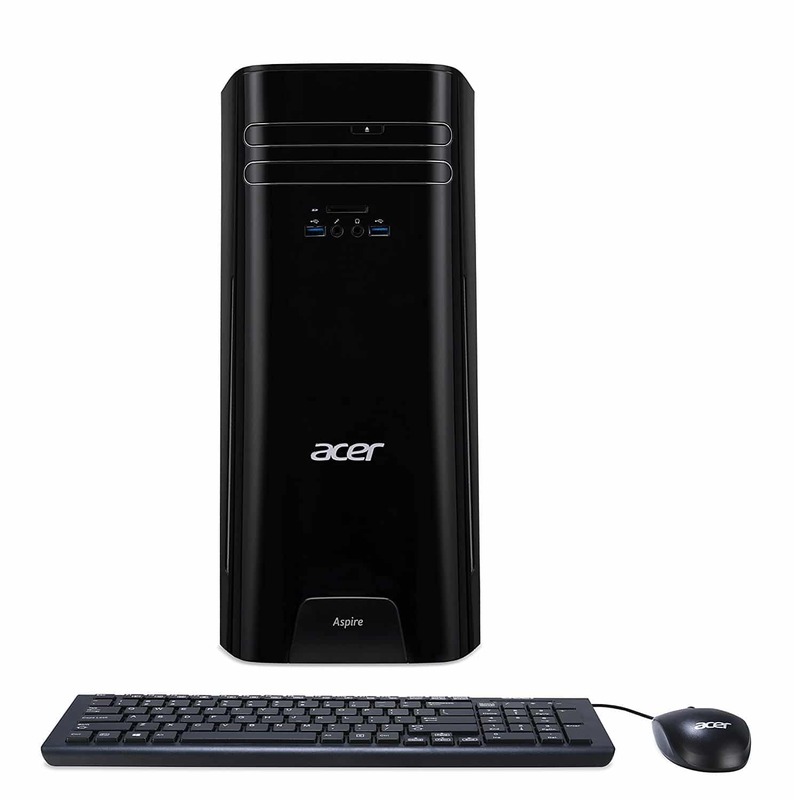 What Makes the Acer Aspire TC 885 ACCFLi5O desktop a Good Choice? Most people have a common assumption that gaming PCs are meant to be used for playing games. However, the fact is completely the opposite because if you require a powerful PC to use Adobe Photoshop, Adobe Illustrator, Avid video editing tools and other demanding software programs, they can ideally suit your requirement. The GXIVR8020A5 is a desktop PC designed by CyberPower where the company takes control of all the hardware components and set up the computer on your behalf. The company helps people buy pre-built powerful PCs so that you can start using them out of the box. While this particular model doesn’t feature the latest RTX cards, it is one of the cheapest that you could find with a dedicated graphics card. 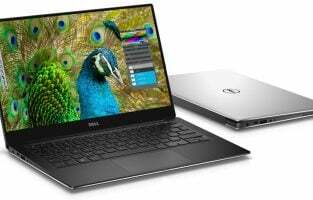 The model is powered by Intel Core i5 8400 processor which has 6 cores and is coupled with 8 GB of RAM and has 1 TB of storage space. The pricing of the PC includes Windows 10 home edition and being a 64-bit version, it ensures the OS makes use of the RAM available. Apart from all these components, the most important of them all is the AMD Radeon RX 580 with 4GB of VRAM. 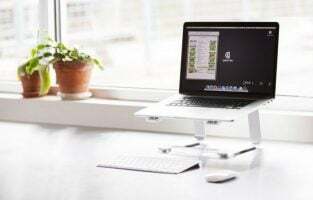 It consists of a HDMI port, DVI and two Display Ports so that you can conveniently connect multiple monitors for designers who might use them. It also comes pre-built with Wi-Fi AC adapter and multiple USB ports on the motherboard which is capable of supporting 7.1 surround sound system. 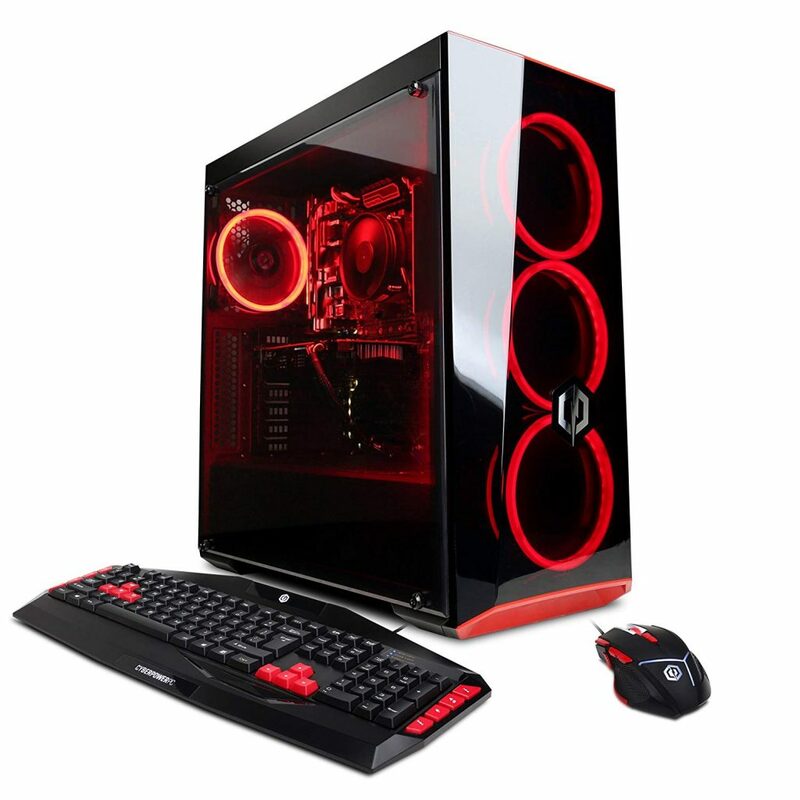 The entire gaming PC from CyberPower PC comes with a one-year warranty, uses bright LED lights and also has a gaming keyboard, PC so that you don’t have to buy them individually. What Makes the CyberPower PC Gamer Xtreme GXIVR8020A5 an Ideal Fit? Asus was widely known as a motherboard and systems peripheral manufacturer but the company has recently ventured into the world of making laptops and some desktop PCs. Being the brand that makes amazing motherboards, graphics cards and lots of gaming components under the ROG brand, the Vivo Mini PC that they sell now absolutely makes sense. The hardware specifications of the desktop PC are impressive as the manufacturer has managed to incorporate an Intel Core i5 7200U processor in it. 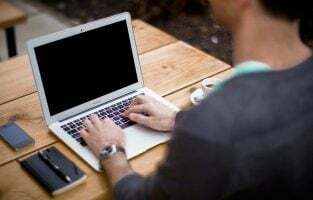 The processor is clocked at 3.10 GHz and is coupled with 8 GB of RAM and 1 TB of hard disk space which is more than enough for most office requirements. The unique selling point of this compact PC is the fact that it comes with a dedicated graphics card. If you have a requirement for using graphical applications such as Photoshop and Illustrator or use video-related services, this should be an ideal fit. The PC houses an Nvidia GeForce GT 930M graphics card which should be ample for watching movies at the highest possible 4K resolution and you can even play some games in your free time. It can also be used for setting up a bunch of computers for designers to work on in an office space. The smaller size allows you to team up groups of people together in the same location but there is no need to have large desks. 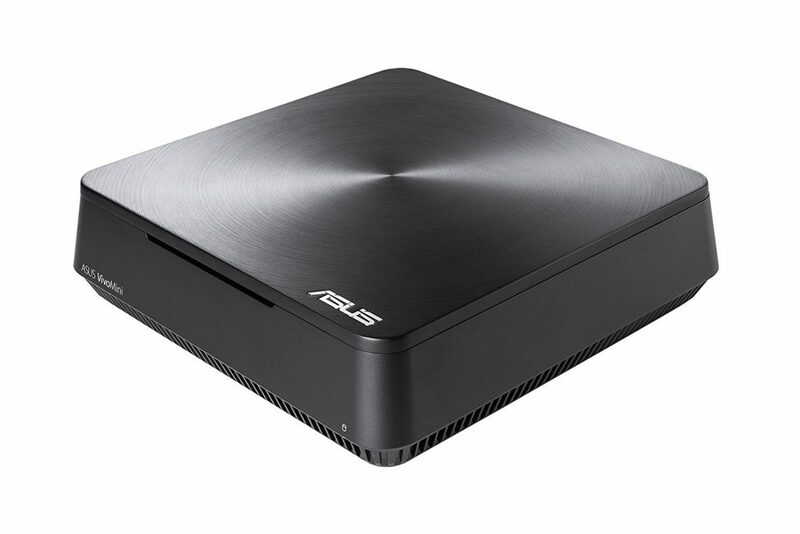 The advantage can be gained only by using compact PCs made by Asus and the Intel NUC series known for its form factor. The PC box is equipped with Wi-Fi AC connectivity so that you can wirelessly use it in a convenient location. The connectivity options available on it include two USB 3.1 ports coupled with 4 regular USB ports and it also supports digital HD audio. The addition of a four in one card reader makes it easier in situations where you have to use SD cards to retrieve data from them. The desktop can also be upgraded with up to 32 GB of RAM which requires minimal hardware knowledge as you have to open it and install it. Make sure to check the warranty limitations before doing such upgrades. What Makes the Asus VM65N-G063Z VivoMini PC a Great Desktop PC? The Intel NUC series of computers have been around for a few years now. 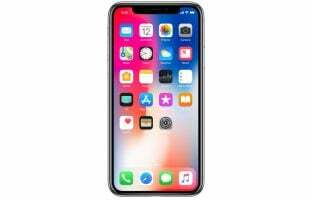 Every year, the company upgrades the hardware specifications with their latest processor and the price tag varies based on the model that you choose. If you are going with the highest possible configuration it could go higher than $1000 but there are always more affordable models as well. The Intel NUC NUC8i7BEH finds the middle ground and provides reliable performance as it is powered by the top of the line Intel i7 8559U processor. The processor has been clocked at 4.5 GHz which should keep your PC very responsive and it is ideally paired with 16 GB of DDR4 RAM and 1 TB hard drive space. The PC even though compact has space for one more hard disk to be added in case you like to expand the storage further. The hardware specs include an Intel Iris Plus Graphics 655, Intel Dual Band Wireless AC for Ethernet cable free internet connection and also has Bluetooth 5.0. With a card reader, it is easier to use SD cards as a means of storage and the slots allow you to connect two monitors at once. The NUC PC runs on Windows 10 Professional edition and the 64-bit version of OS will make use of as much RAM as you install in it. It also has Thunderbolt 3 ports, three USB ports, an HDMI port and headphone/ microphone combo so that you could make Skype calls. Everything about the PC assures that you will get the best performance and it also has some space for upgrades for those who are not happy with what Intel offers. It is easy to remove while all the ports are conveniently located in the rear end for easy connectivity. 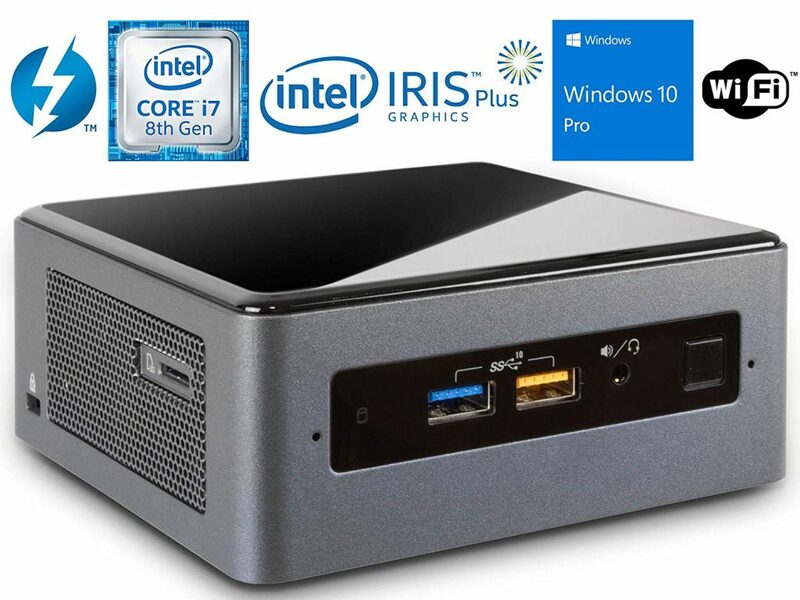 What Makes Intel NUC NUC8i7BEH Mini PC/HTPC a Great Desktop PC? The Lenovo IdeaCentre is truly a place where you could bring your ideas to life. The manufacturer approaches its products in such a way that they strike a fine balance between performance and pricing. For the $1000 that you pay for this device, you get almost everything a power user would expect from their computer. The desktop PC has a large 27-inch display which is ideal for viewing large excel files, designs, photoshop and other software elements in its full glory. 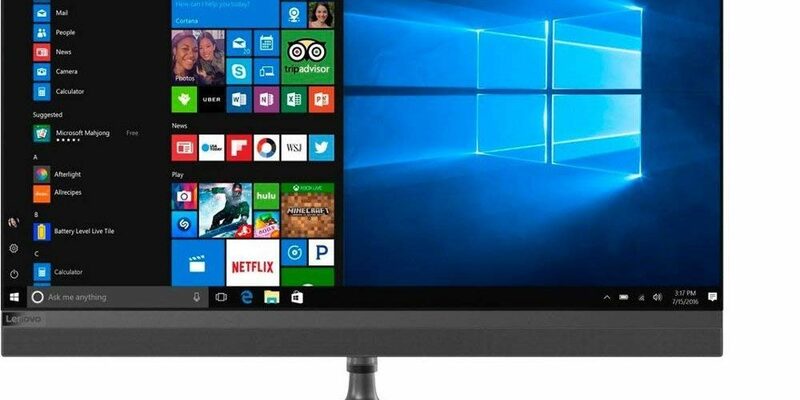 The monitor also happens to have touchscreen capabilities and Windows 10 has been designed to offer the best with large icons that are easier to access on a touch monitor. The impressive design is not the only good thing about the 2019 Lenovo IdeaCentre 520 because it excels in terms of hardware specifications. Under the stylish monitor which is an all-in-one PC, the computer is powered by the 7th generation Intel i7 7700T processor clocked at 2.90 GHz. The processor is ideally paired up with 8 GB of DDR4 RAM with the fastest clock speeds and there is 1 TB of storage for all your files. With the digital era moving towards a cloud-only approach, it wouldn’t be surprising if you prefer to use lots of cloud storage while the hard disk will be capable of storing most files without being constrained. Connectivity is at its best in this Lenovo product which includes a primitive DVD drive which you can make use of if you are still storing files on them. It is a wise addition though if you have lots of movies and old software stored in DVDs. 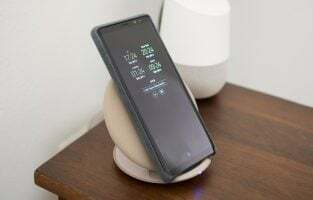 The computer supports Bluetooth 4.0, has Wi-Fi AC the fastest wireless connection that you could get and it also has Ethernet, HDMI, USB ports in ample numbers. The ethernet supports Gigabit speeds so that you can get the highest speeds on a wired connection. There is a headphone and microphone combo jack. The PC comes bundled with Windows 10 home edition and is available in the dark silver colored variant. What Makes the 2019 Lenovo IdeaCentre 520 a Great Product? The best aspect of owning an all-in-one PC is that you get the convenience of having the entire hardware components bundled inside the monitor. It provides more space on the desk and also creates a very appealing setup where you will have only your monitor, keyboard and mouse. 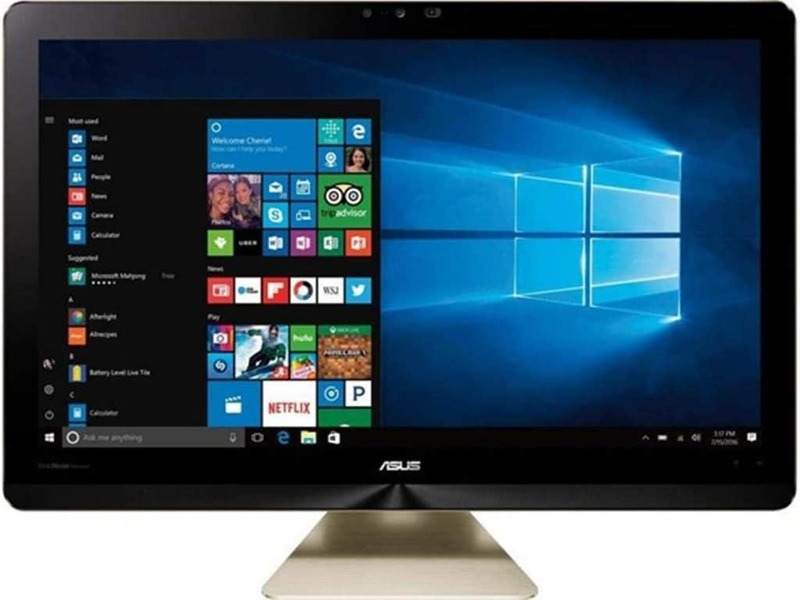 The Asus Zen Pro 23.8-inch 2019 edition AIO takes it up a notch by providing excellent 4K UHD display that offers an unparalleled visual experience. Be it editing images, watching videos or creating PowerPoint presentations, the overall productivity and luxury provided by the high-resolution monitor is something you can’t argue against. The Zen Pro PC features a 23.8-inch monitor with a resolution of 3840×2160 pixels. The monitor uses 10-point multi-touch so that you can drag, drop and pinch to zoom if the software supports it. It is also a gaming machine on the inside because the computer houses a dedicated Nvidia GTX 1050 graphics card with 4GB of VRAM. All these components are adequately powered by a 7th generation Intel i7 7700T processor. It is paired up with 12 GB of DDR4 RAM, 1 TB of hard disk space and there’s a 128 GB SSD which allows you to get the fastest bootup speeds as well store files that need to be quickly accessed. 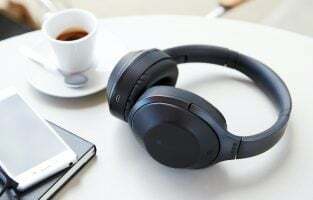 Apart from the usual connectivity options including Wi-Fi AC, Bluetooth and HDMI, USB ports, the computer also uses one of the best speakers in the market. The loudspeakers are designed by the sound specialist company Harman Kardon, which provides better voice clarity and surround sound so that you don’t have to add external speakers to make the most out of your setup. It also has multiple USB ports for connectivity, SD card reader, Type C ports. 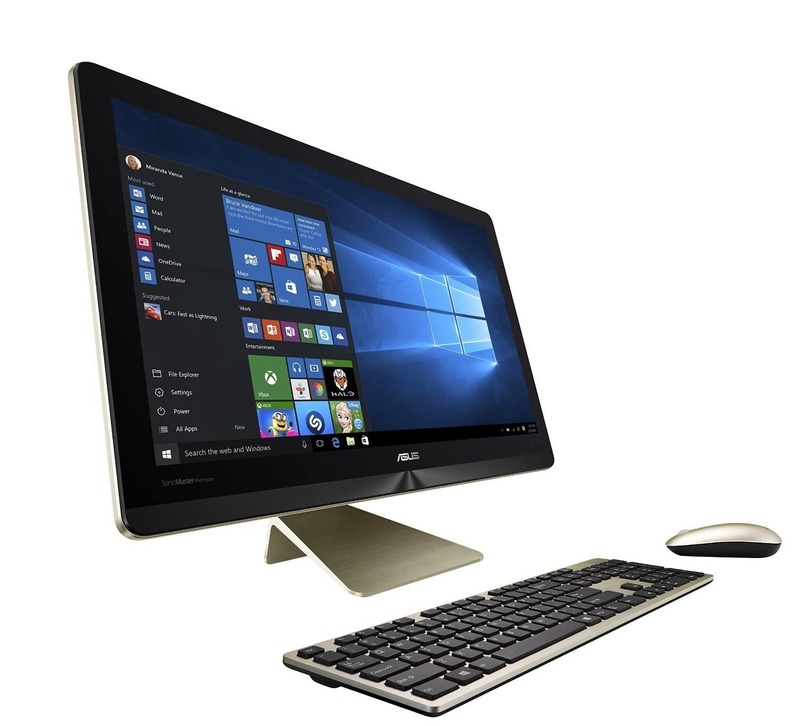 The Asus Zen Pro runs on Windows 10 Home edition and you have to buy the keyboard, mouse separately. Considering the powerful entry-level card used in it, it can be used for light gaming as well as for using graphical software programs. What Makes the 2019 Asus Zen Pro 23.8-inch AIO an Amazing Pick? If you haven’t come across this yet, the Intel Xeon is the most powerful processor the company makes and they are usually used in highly demanding servers. When you bring the same power in such a compact page and use it for video, audio editing in an office or studio, the results are stunning. Apple has never been a company that sells affordable products but the level of quality and reliability they offer is still on the highest possible end. 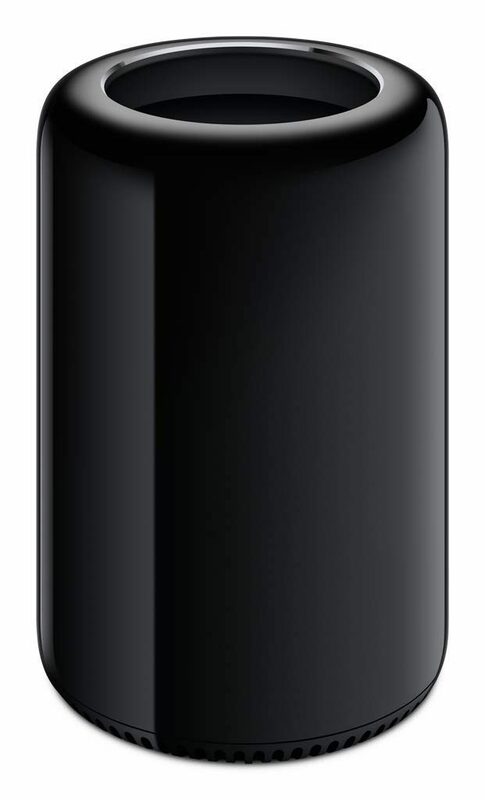 The Apple Mac Pro Desktop is one such device which is powered on the inside with an Intel Xeon E5 processor which has 6 crores and is clocked at 3.5 GHz. The compact cylindrical package houses two different AMD FirePro graphics, the graphics card that is not meant for gaming but precisely designed for audio and video editing purposes. They are capable of significantly reducing the time it takes to render large video files shot at 4K or even higher. Storage is handled by the fastest PCIe SSD storage which may not be the highest but you should always be able to extend it further using the connectivity ports found on this desktop PC. There is a total of six Thunderbolt 2 ports combined with four USB 3 ports and it also uses WiFi AC as well as ethernet ports for fast internet connectivity. You have to separately buy the monitor, keyboard and mouse to start using the Apple Mac Pro desktop PC. It is such a popular choice among professionals working in the film industry, graphic designers and companies that deal with a lot of demanding tasks such as high-quality video editing or game development. What Makes the Apple Mac Pro Desktop the Most Premium PC? This amazing high-performance desktop is paired with great-value hardware that is meant to last for long. The Apple iMac desktop PC comes in a sleek and classy design and its value for money is all worth its high performance. 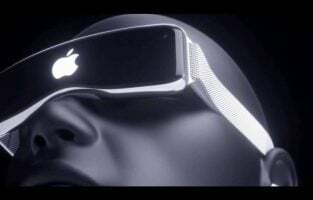 The retina display is amazing to glance at throughout the day and would win over your heart instantly. With the presence of a strong Intel i5 processor, the desktop PC is capable of doing a myriad of tasks for the users. 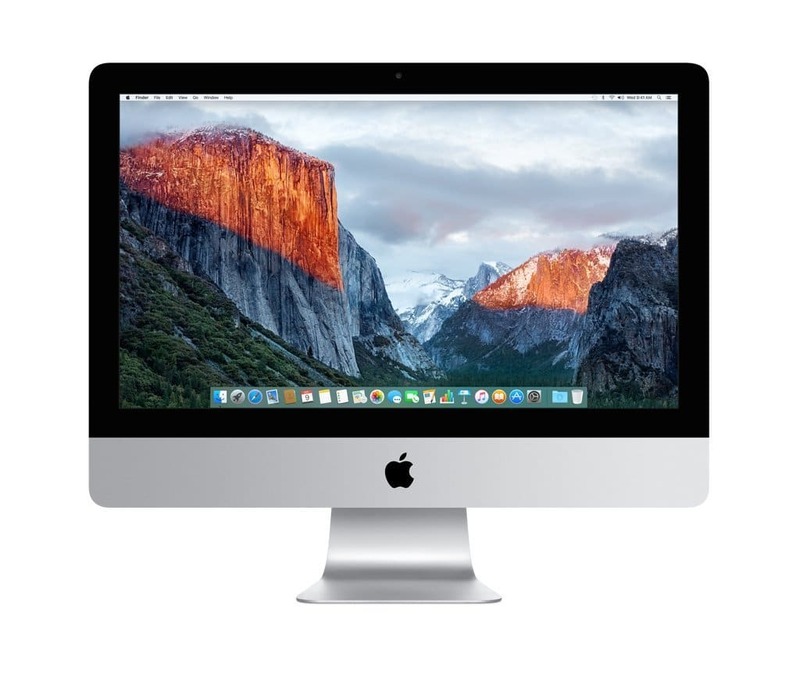 From your office to home, the iMac desktop PC is capable of handling photo & video editing, spreadsheets and so more. The combination of the refreshed Magic Keyboard along with Magic Mouse 2 is all you would need to see Apple’s benchmark in delivering high performance at its best. The HP Pavilion Wave is another name in the range of the high-performance desktops that would win your heart. This PC has been developed and designed in conjunction with Bang & Olufsen. This speaker system would steal the overall spotlight from all the available PCs out there. 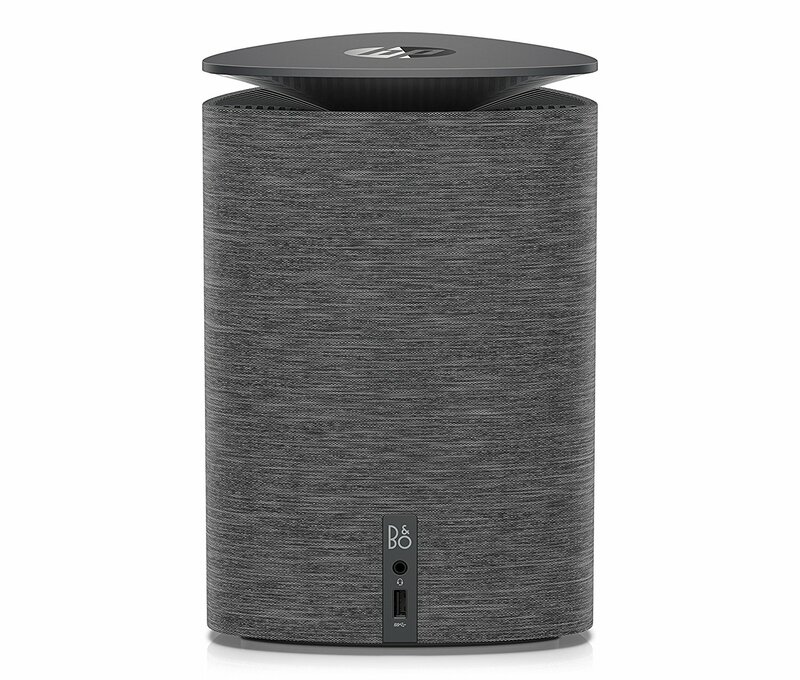 If you are looking for some high-quality music performance, then the HP Pavilion wave has only the rightmost features to offer to you. You can be assured of better performance with as many as three USB 3.0 ports, a single USB Type-C port, HDMI, and DisplayPort. 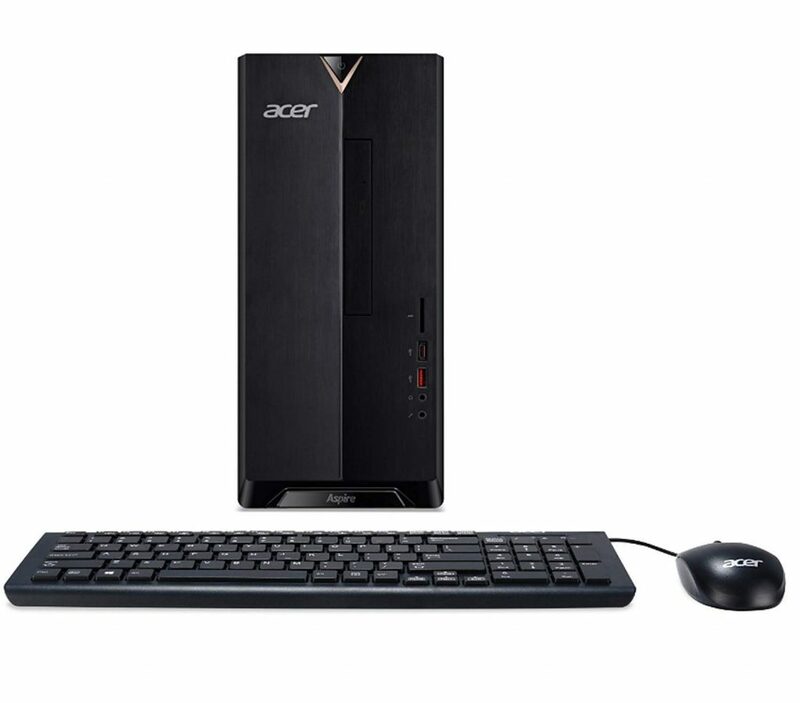 If you are in search of great performance, yet you are on a budget, then this PC by Acer would do your purpose well. It comes with an exciting set of features and technical specifications to meet all your PC requirements with much ease. Moreover, you do not have to drill a hole in your pocket for bringing home this spectacular piece of high-performance PC. In addition to the above specifications, the users are also provided with a great combination of USB 3.0 as well as 2.0 ports. The RAM is expandable up to 32 GB that allows for the high performance offered by the PC. If you happen to work from home a lot and need some excellent PC work with high performance, then this is one of the best desktops for your home. 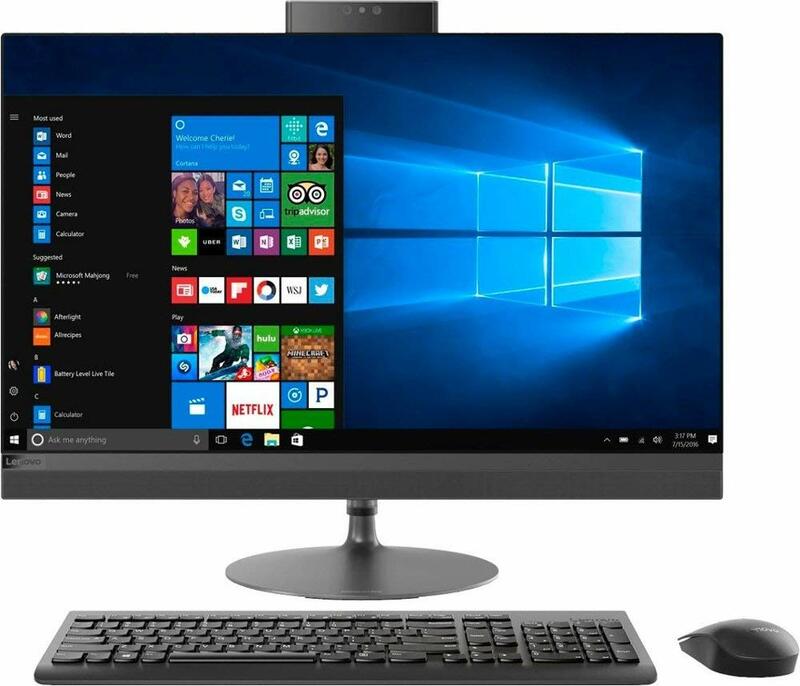 This desktop PC is powered by the Windows 10 and will fit your budget requirements. From making movies to playing games and doing complex office work for endless hours, all of this can be easily achieved by the Acer Aspire AIO PC series. All your multi-purpose tasks would be easily supported by the NVIDIA Graphics memory card of Acer Aspire AIO model that comes with a nice addition to the affordable price range. You can bring this PC home in expectation of some great performance and for budget-friendly features. This is a popular all-in-one desktop PC that forms the list of the high-performance desktop PCs with much ease due to its specific technical features. This PC offers a perfect blend of great desktop productivity along with laptop functionality for the ease of users. 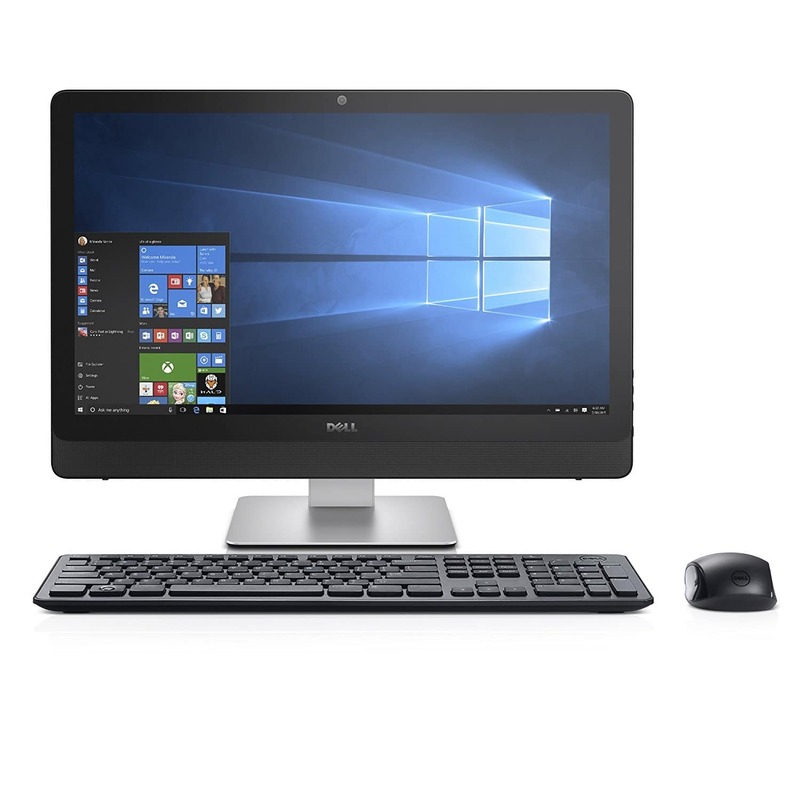 This desktop by Dell comes with an attractive display at 1920 X 1080 screen resolution with the latest Windows 10 OS interface. The presence of a great memory processor and storage availability would give the users enough computing power for smoothly running all the applications with the help of the most powerful hardware units. There could be nothing more high-performance than a touch desktop. With amazing design features and sharp looks, the ASUS Zen manages to get the Apple iMac touch to itself. You will find a great combination of great performance features along with stylish overall looks to do your purpose well. Packed with the latest processor versions, you could ask for no more. CPU: Intel Core i7 6700K processor at 4.00 GHz along with TURBO BOOST to around 4.20 GHz. This calls for an EXTREME-power processor. The desktop PC comes with 10-point touchscreen along with Chiclet keyboard that are excellent in performance and would enhance the overall user experience. There is enough power provided by this amazing PC to get through the everyday tasks with immense storage to store multiple files at one place. 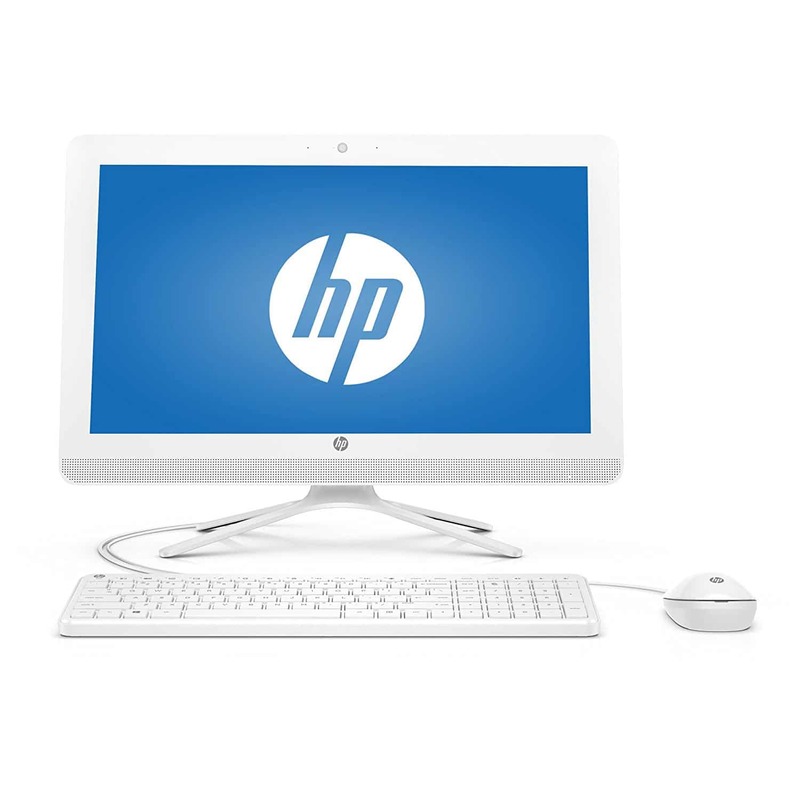 If you are in the technology market looking out for the best high-performance desktops under a limited budget, then this PC model by HP as 20 Snow White could be your best option. This desktop PC comes as an All-in-one option packed with a powerful processor to cater to all diverse needs of the users. All of the above features add to up excellent performance that fits your budget as well. If you are looking for the best high-performance desktop PCs for yourself, then you can consider the ones mentioned above. These PC desktops are rated excellent on performance parameters that can cater to a wide range of technical specifications and purposes of the users. Go for the best one!